4k00:15Female hiker standing on mountain top looking epic sunset view aerial shot in Norway. 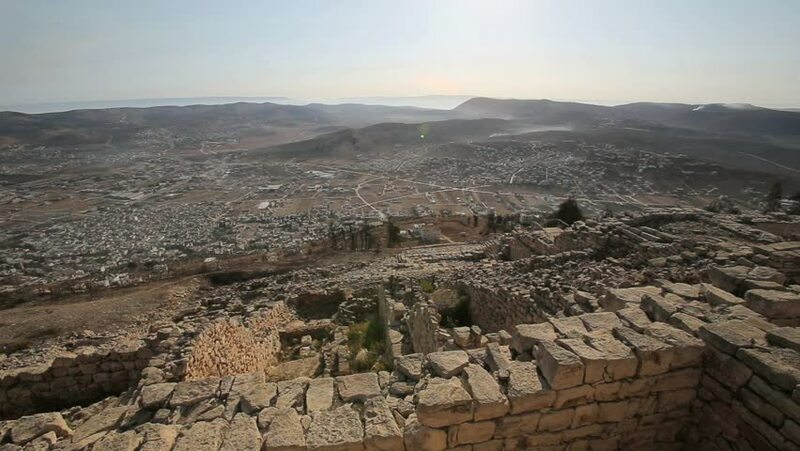 hd00:18Aerial view.Top View of Mardin Turkey. Beautiful landmarks. Professional Production. Red Epic Camera. Artuqid architecture. Old City.